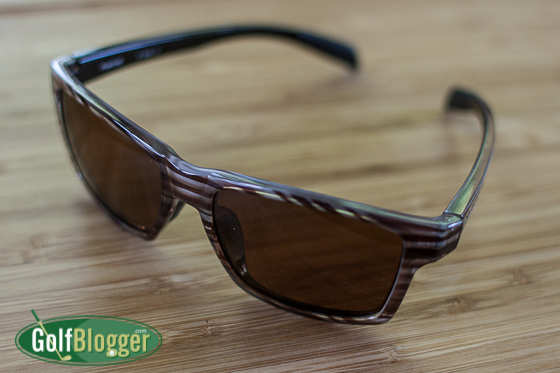 Earlier this summer, I received a pair of Native Eyewear sunglasses for review. They were too small for my head, so I passed them on to Mrs. GolfBlogger for testing. She loves the glasses and wears them while bicycling to and from work. The model she tested were the Flatirons in wood, with brown lenses. She looks good in them. The Native Eyewear lenses are designed for just that sort of clarity. With what Native calls N3 Technology, the lenses are designed to block up to four times as much infrared light as regular polarized lenses. 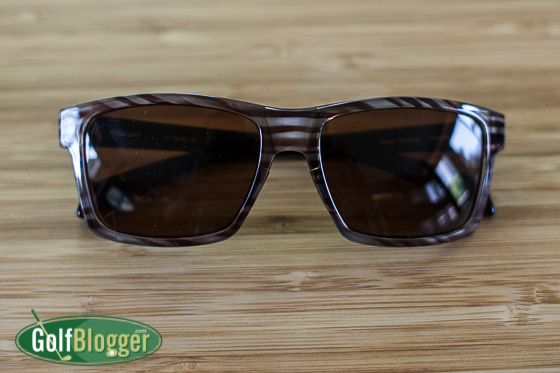 By reducing blue light and selectively filtering the UV, the lenses offer that clarity that Mrs. GolfBlogger likes so much. In addition, the Native Eyewear lenses are up to ANSI Z87.1 to protect against various sorts of debris your eyes may encounter on the road, trail or course. 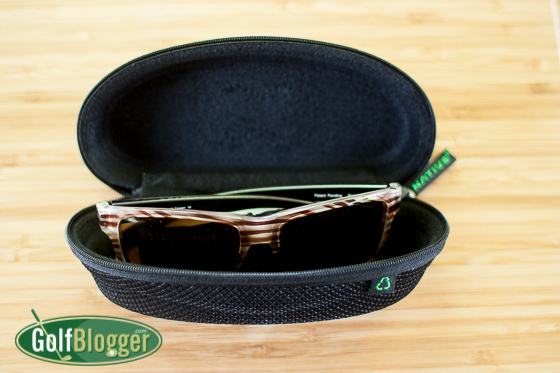 The Native Eyewear frames simultaneously feel lightweight and sturdy. They should last a good many years. If something unforeseen happens, however, they’ve got a pretty generous lifetime warranty. People have now accepted the fact that they should wear a good sunscreen to protect against skin damage. You should also wear a good pair of sunglasses to protect your eyes against sun damage.